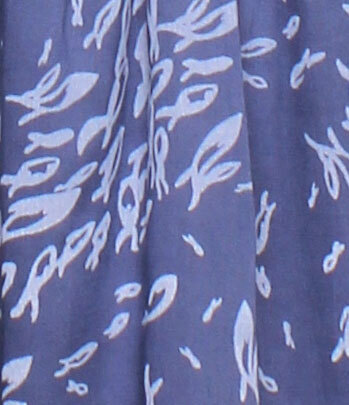 Bespoke spring summer 2013 ‘shoal print’ in sky blue. 100% silk crepe with a lovely two tone colour. 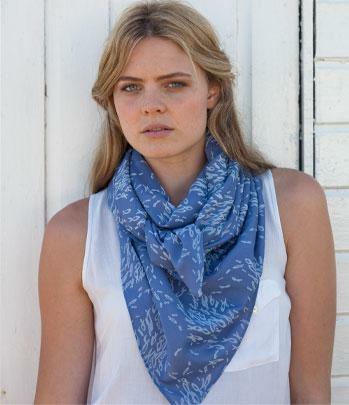 Can be worn as a scarf or sarong.